The Theater Department works hard to provide the best opportunities they can for their students. 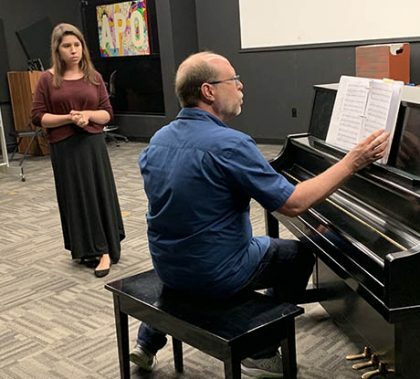 One of those opportunities was in the form of a workshop that took place over spring break to allow students to learn how to prepare for a professional audition outside of GCU. Robert Kolby Harper lead the workshop and helped students get a better understanding of how to feel more comfortable in an audition setting, as well as letting them know that it is ok to be yourself in an audition. 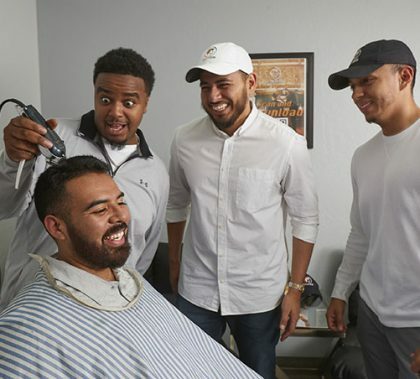 “The biggest thing I take away from everything I’ve seen in what we’re doing here is just to be ourselves and try and shed the performance skin that we’ve all been built up to over the years,” said COFAP student Mykhal Polite. Got stress? Crumple it up and throw it away at the Mental Health Awareness Week table today. 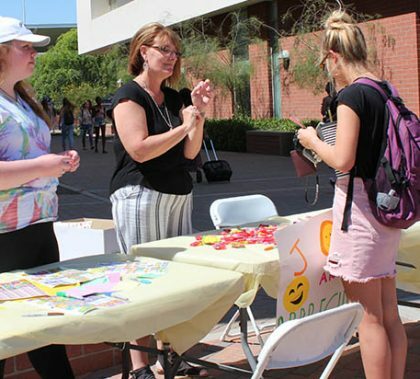 Students from the College of Humanities and Social Sciences have put together activities to help promote self-appreciation and calmness, just in time for finals, from 11 a.m. to 1 p.m. through Thursday on the Promenade. For a little extra unwinding, there will be a “Blast from the Past” event from 6 to 8 p.m. Thursday on the Quad featuring Giant Jenga, freeze dancing and crafts. “People can enjoy themselves and relax, especially before they hit finals,” said the event’s coordinator, counseling program manager Kathy Britton. 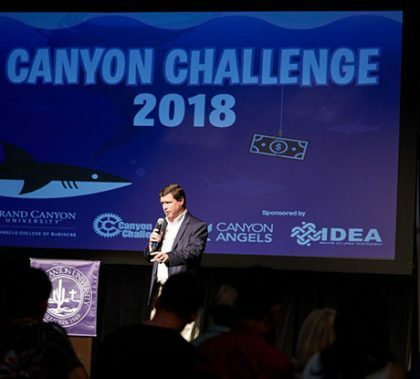 Five startups created by students or alumni will compete for $10,000 on Wednesday in the Canyon Challenge entrepreneurial competition, but the amount of prize money is just about the only similarity to past years. It will be at new time (11:15 a.m.) and new place (Colangelo College of Business Building), and then there’s the biggest change of all — it’s going to be more than once a year. 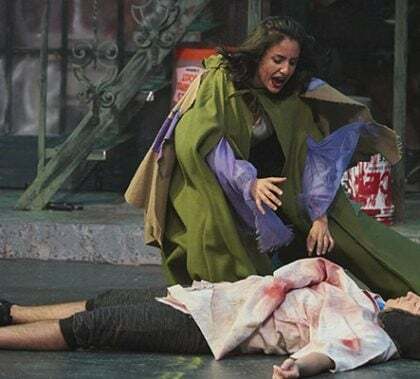 The premier of “Godspell” hits Ethington Theatre tonight, and offers a colorful musical experience, that showcases a modern interpretation of the book of Matthew. The music, composed by Stephen Swartz of Pippin and Wicked fame, provides a unique take on the stories, integrating forms of rock with adapted hymns. “We are singing the word of God and passages from the bible because we just feel an immense amount of joy about it and I feel like that’s what makes music in this show different than other shows,” cast member Charlotte Perkis said. The show will be performed March 22-24 and March 29-31. 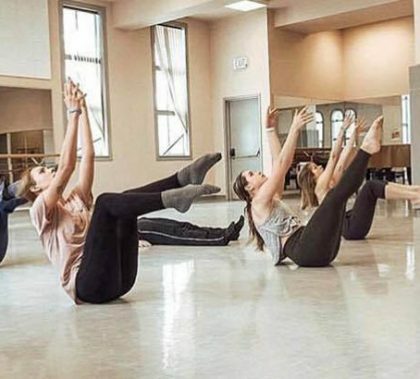 Friday and Saturday Shows begin at 7:30 p.m., while Sunday shows begin at 2 p.m.
For the seventh year in a row, the Dance Department has successfully had a piece selected to be featured in the American College Dance Association’s West Region gala. Three pieces of choreography were chosen for the weeklong conference, and Madison Knutson’s “The Sun Will Rise, and We Will Too” was among the 10 featured works in the gala. “I think it’s a testament to the strength of our program, which is still under 10 years old,” said Susannah Keita, Director of Dance. 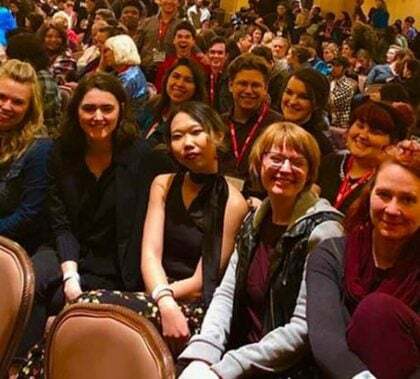 This year’s Kennedy Center American College Theater Festival showcased how much talent the College of Fine Arts and Production’s Theater Department really has. Three GCU students made it to the semifinals in their respective regional categories, and two took second place. Some students even came home with scholarships and job interviews. 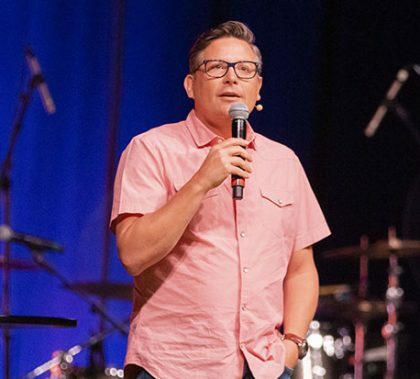 “We had teachers as well as students from all kinds of other schools stop us a number of times and tell us how impressed they were with our students,” COFAP Assistant Dean William Symington said. 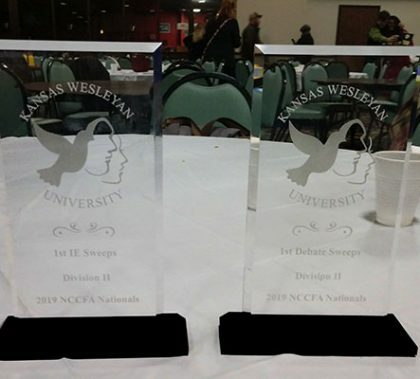 The Speech and Debate team won four national titles last weekend at the National Christian College Forensic Association’s National Championship last weekend in Salina, Kan. In addition to GCU’s two team titles (one in Speech, one in Debate), Tommee Gleason was ranked as the top overall speaker of the tournament, and Xanthia Clow won the Parliamentary Debate competition and was second behind Gleason in the competition for top speaker.